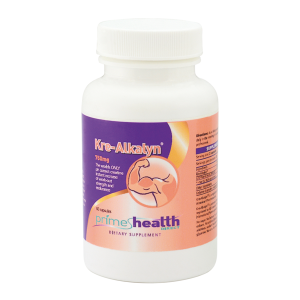 Experience rapid relief from joint and muscle pains with this natural, convenient, mess-free roll-on formula. Easy to apply – this roll-on can be used anywhere for quick, effective relief from a wide range of aches and pains. 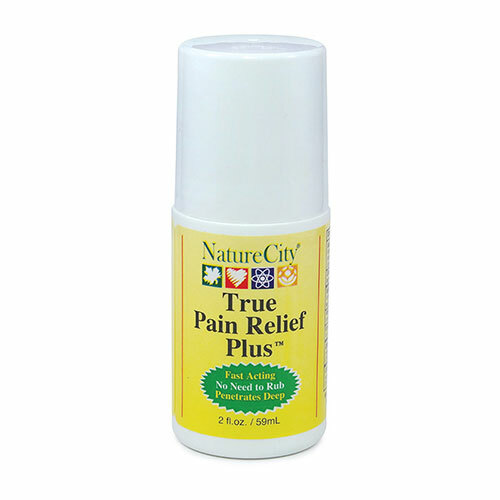 True Pain Relief Plus is a convenient, topical roll-on pain relief formula giving INSTANT RELIEF which can LAST FOR HOURS! The fast-acting formula is in a convenient roll-on (like a deodorant stick) for easy application, without making your hands messy. You can also take it with you if you’re going out so you can get pain relief whenever you need it! 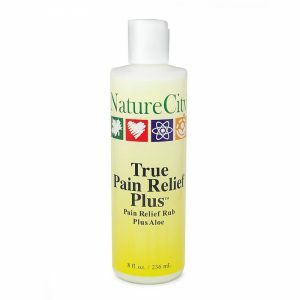 The True Pain Relief Plus formula is highly effective at treating pain; while the roll-on action gently massages the area of pain further, helping to bring instant pain relief. 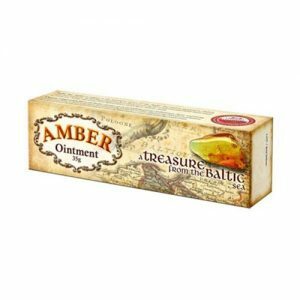 Discover the healing powers and pain relief potential of Baltic Sea amber.